The transmission of your vehicle transmits power from the engine to the wheels and propels it forward or backward as needed. It is an exceptionally complex system of gears and moving parts, so a lot of issues can arise. To help you understand when you have a problem, B G & S Transmissions, a trusted auto mechanic shop in Lincoln, NE, discuss some of the key signs you need transmission repair or replacement. The most obvious sign of problems is if the vehicle has problems shifting gears. For instance, you might notice jerky movement when starting from a standstill or when shifting from one gear to the next. The car could fall "out of gear" while you're driving; the engine starts whining and you lose forward power. It could also shift gears without reason while you're driving at a steady rate on flat ground. Any of these issues could indicate the need for immediate repairs. 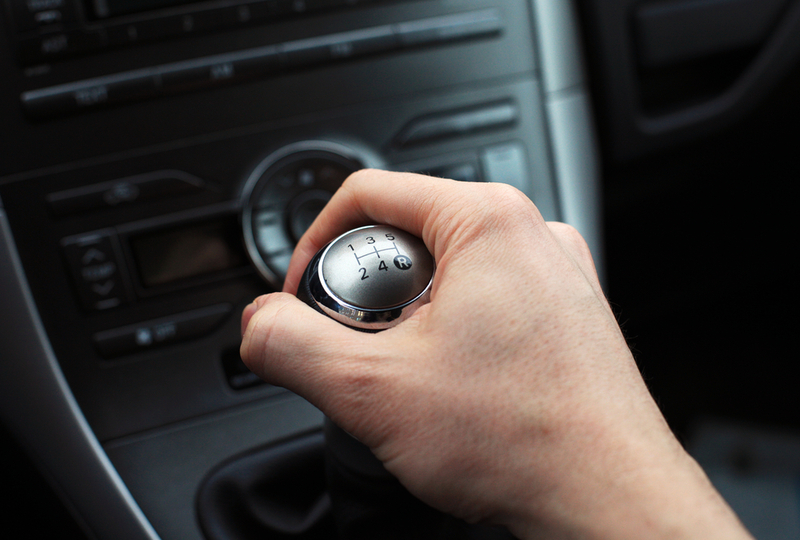 Even if you don't experience a physical jerk or hesitation, if you hear a grinding or clunking noise when the car shifts gears, you likely have a problem. When operating properly, the transmission should be nearly silent. If you hear a whining or buzzing even when the car is not in motion, you should take the vehicle in for an inspection. The transmission is too important a system to take chances with it. The transmission oil can tell you a great deal. When new, it is bright red or pink and fairly translucent, with a distinct, almost sweet smell. You should check the dipstick every month or so to check the fluid's condition and make sure the levels have not dropped. If the reservoir is low, you may have a leak that needs repair. If the fluid is dark or gunky or has a scorched odor, it's a sign of trouble. The information above should help you determine if you need transmission repairs. For expert service, contact B G & S Transmissions in Sunset Acres. They've been serving the area for more than 25 years and can handle nearly any problem, whether you have an automatic or manual transmission. They are known throughout Lancaster County for their reliable work and exceptional customer care. Visit their website to view a map and business hours, or call (402) 435-3637 to speak with an experienced auto mechanic.